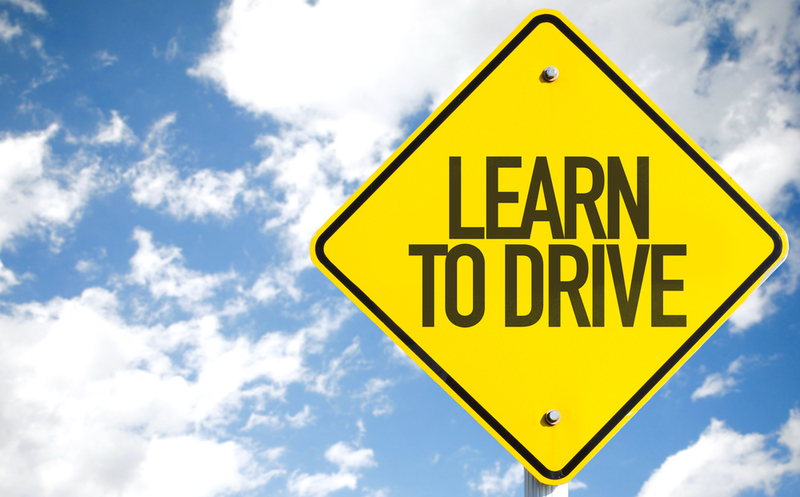 Pinnacle Driving School providing you with everything you need to know to get your license. Wanting to know how to get your licence or need further information about ACT licences. 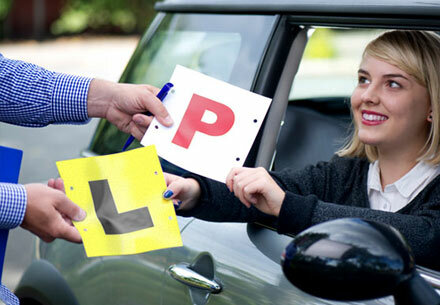 Wanting to know how to get your licence or need further information about NSW licences. 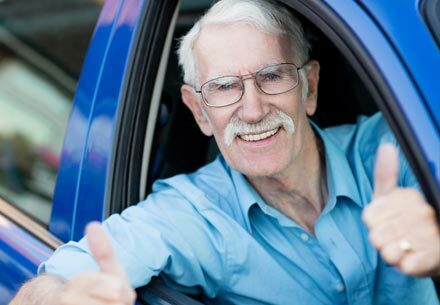 This FREE report will reveal to you the exact steps you need to undertake to get your driving licence, the secrets to passing your knowledge test and why you won’t really save any cash if you try to learn how to drive from friends and family. Please call (02) 62428687 or use our contact form. 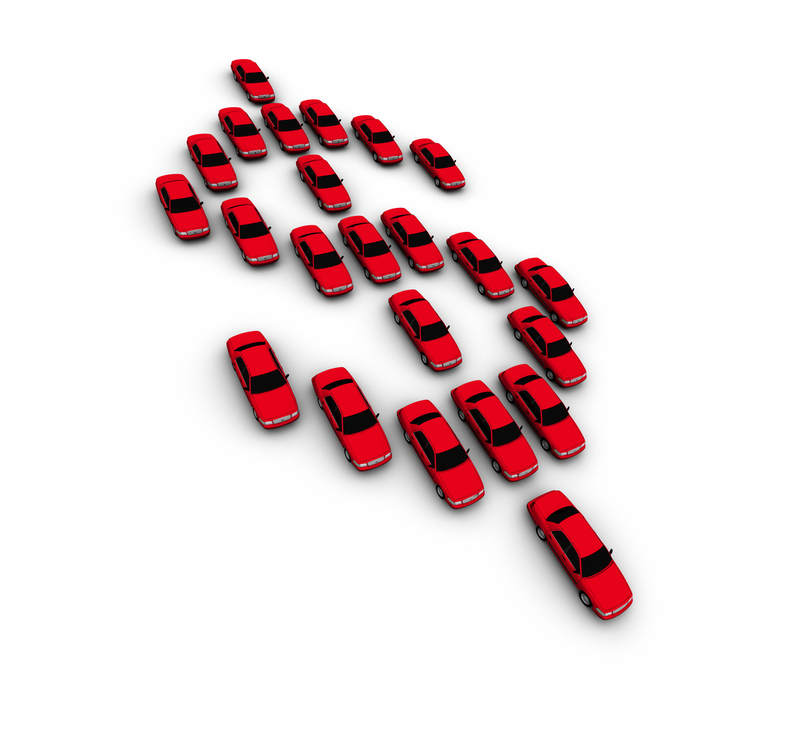 Pinnacle Driving School pride ourselves on being a family-owned, local Canberra business that focuses on providing excellent customer satisfaction. Our goal is to be your partner throughout your journey to obtain a driver’s licence, a journey that will play an important role for the rest of your life. We want you to look back at your time with us as one of the most pleasant and satisfying experiences you have ever had behind the wheel.